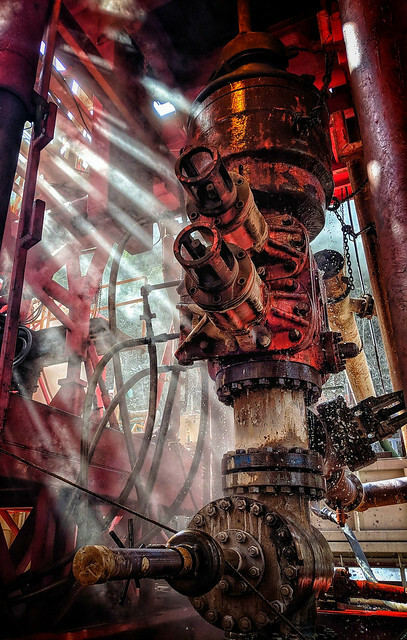 The Geothermal Resources Council (GRC) is pleased to announce the winners of this year’s Amateur Geothermal Photo Contest. 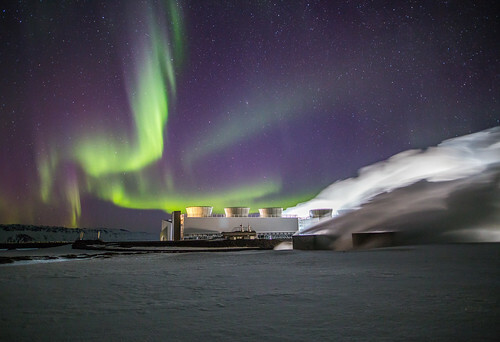 The purpose of the contest is to showcase quality photography featuring geothermal energy from around the world. All the entries can be seen on the GRC Flicker website at https://flic.kr/s/aHsmiryKuf and will be on display at the GRC Annual Meeting & Expo being held at the Peppermill Resort Spa & Casino, Reno, Nevada, USA from October 14 –17. The theme for this year’s meeting is Geothermal’s Role in Today’s Energy Market. For more information about the GRC Annual Meeting & Expo, visit http://www.geothermal.org or call (530) 758-2360. 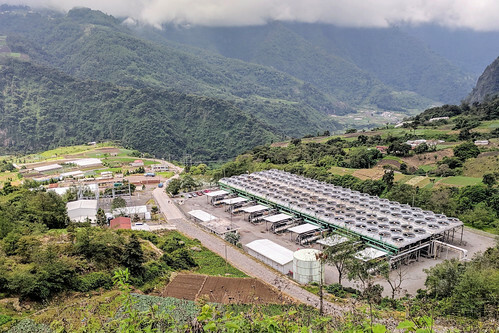 The Geothermal Resources Council (GRC) will be celebrating 50 years of service to the global geothermal energy community in 2021. The GRC is dedicated to advancing geothermal development around the world through education, research, and outreach. For more information, please visit http://www.geothermal.org.